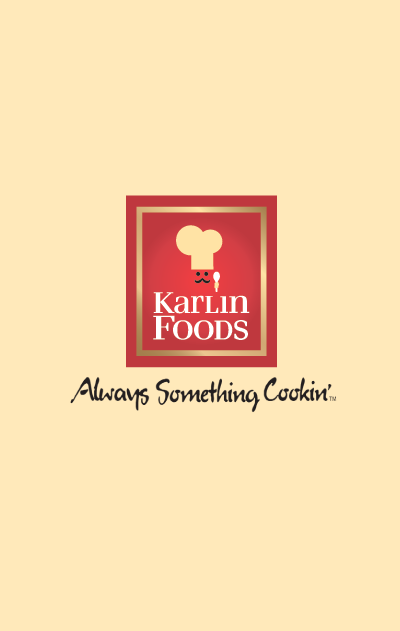 Karlin Foods produces several store brand mashed potato options. From sliced potatoes to our flavored mashed potato options, Karlin Foods is able to meet any need you may be looking to fill. With our premium potato items, you can meet any need your customer may have. If we can be of any assistance, please don’t hesitate to contact us.